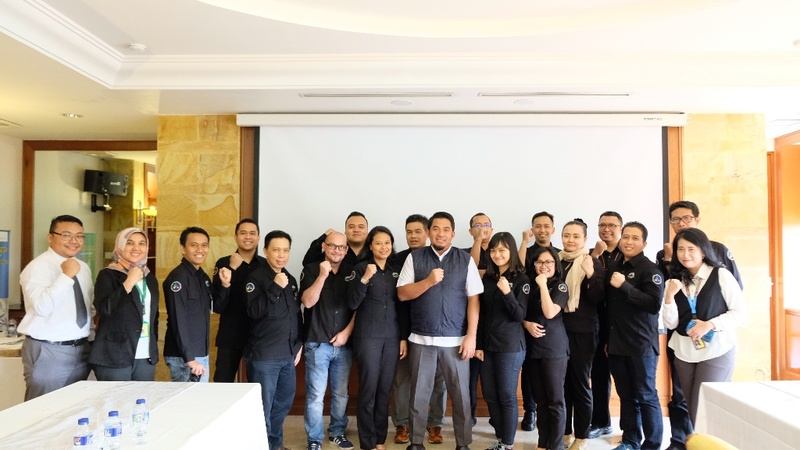 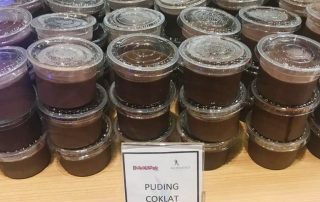 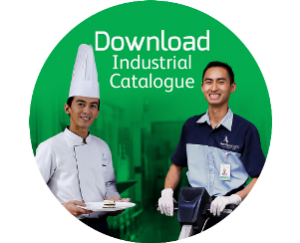 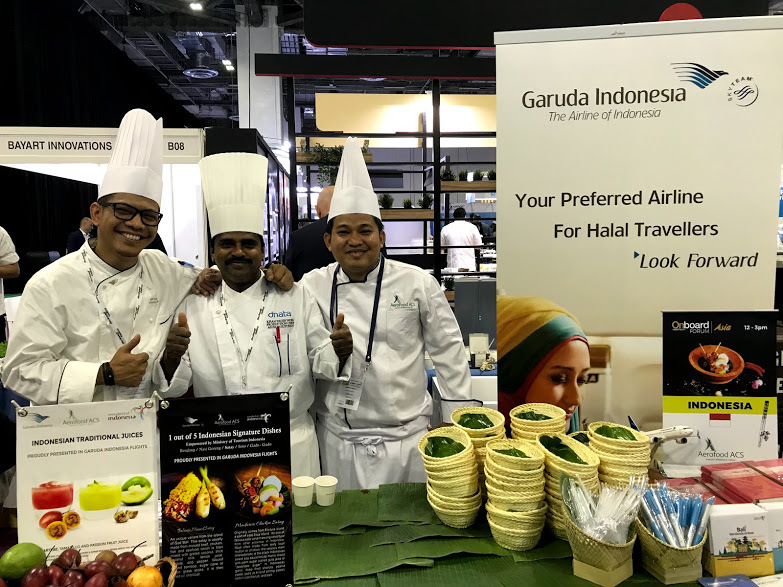 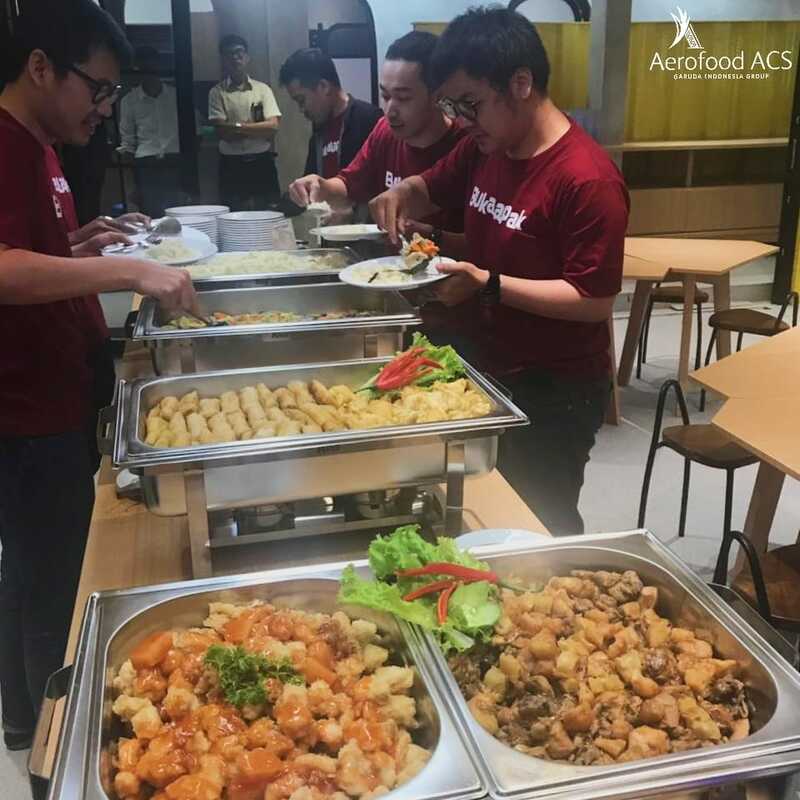 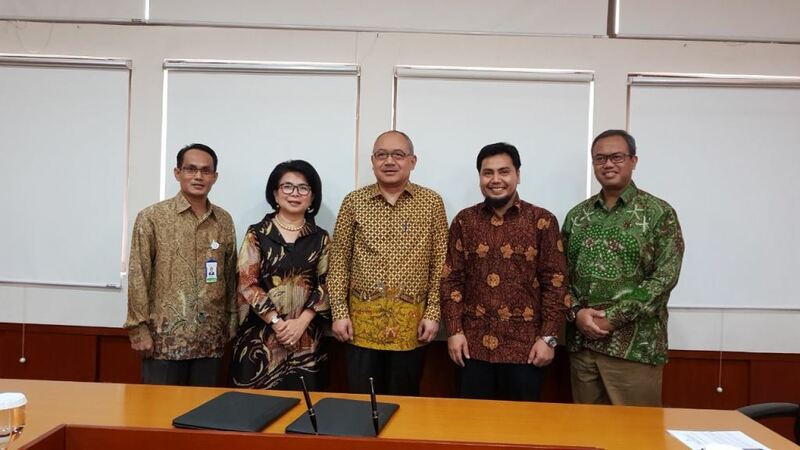 Bandung, Aerofood ACS – Aerofood ACS was given the trust to become a catering provider for employees of one of the biggest e-commerce company in Indonesia, Bukalapak, in Bandung. 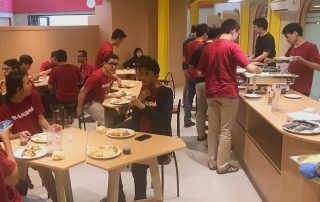 Bukalapak is very concerned about the meals for their 250 employees, especially for the lunch. 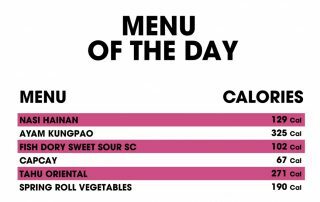 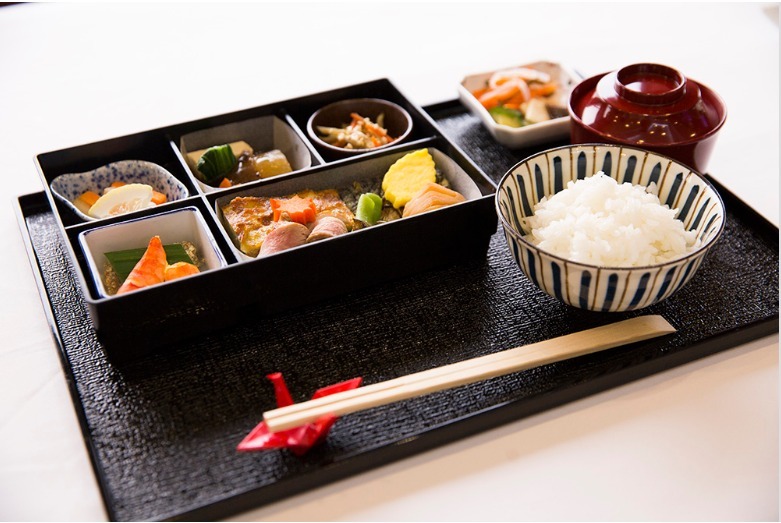 They collaborated with Aerofood ACS to provide healthy food that has calories calculations for each menu. 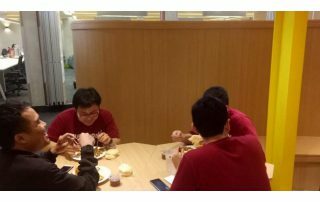 This was stated by the Executive Manager of PT. 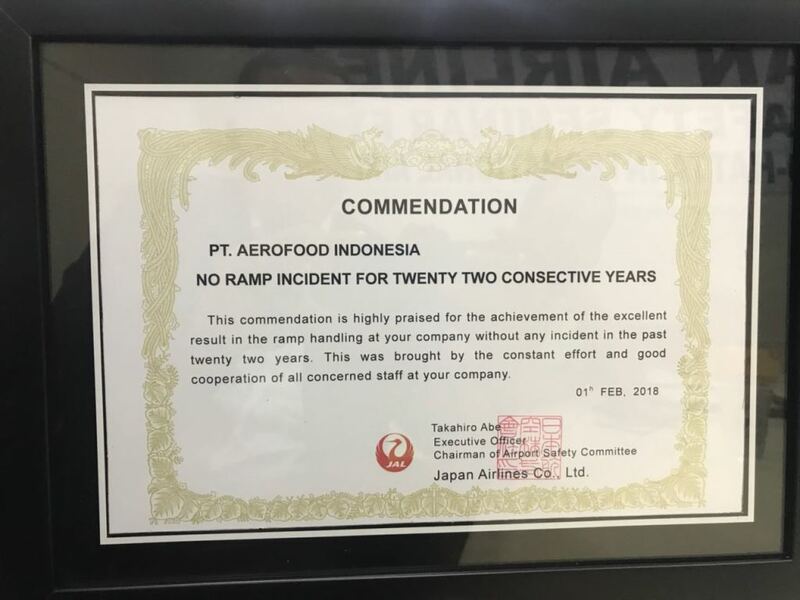 Aerofood Indonesia unit Bandung, Mrs. Ni Made Aryagandhi, that service has been started since November 12, 2018. 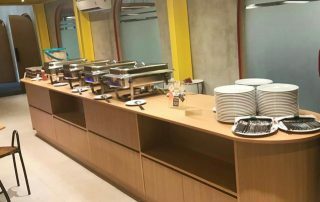 “Providing a healthy, hygienic, tasty food, and maintaining calories in every menu for Bukalapak employees are our commitment from Aerofood ACS”, added Ms. Ni Made Aryagandhi on the first day of catering service for Bukalapak employees in Bandung. 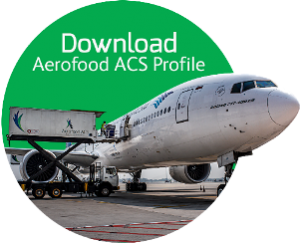 Aerofood ACS has experiences in providing catering for company employees. 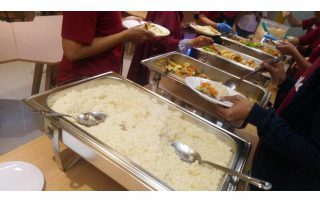 Usually, food is served in buffet, it can be healthy menu or adjusted to customer demand. 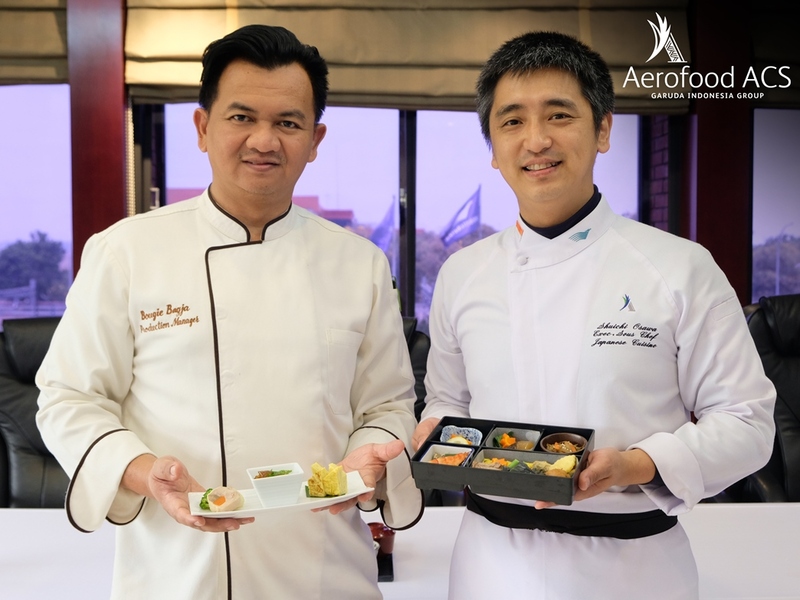 Aerofood ACS also has a nutritionist to keep calories and nutrition balanced. 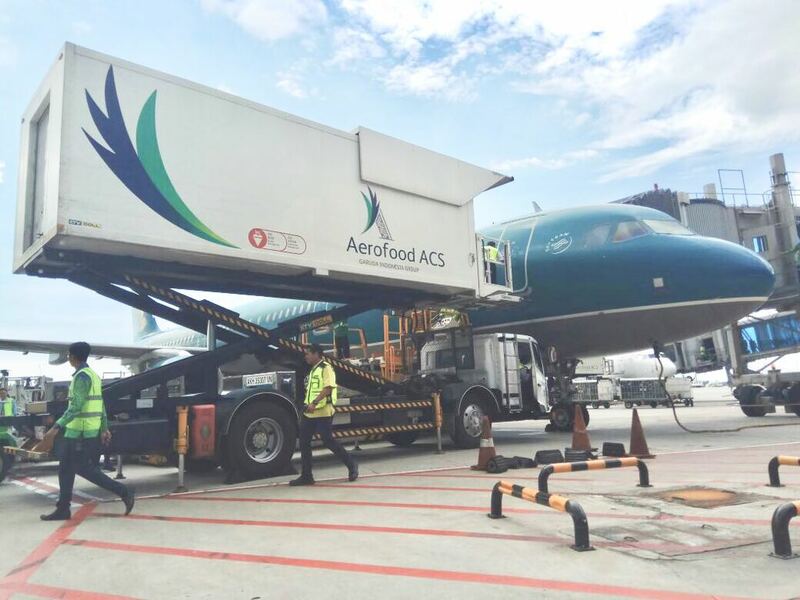 This collaboration is the result of the commitment of Aerofood ACS in providing Industrial Catering Services for companies that need trusted catering for their employees.